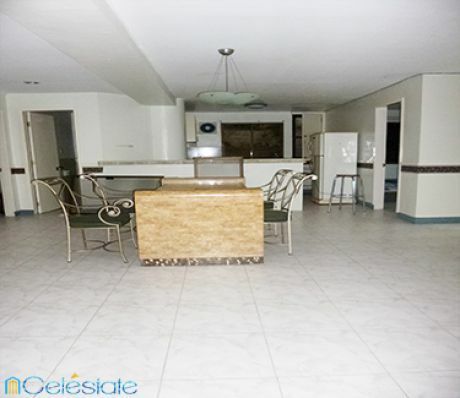 Room for rent in Pete`s Condoville in Banilad Cebu. Very Spacious and kindergarten school is available inside. Other amenities includes swimming pool. Entrance is uphill but accessible by car. Most of the tenants are foreigners.